In Part 2, Amelia and I explore that “special relationship” those two berks Tony Blair and George Bush kept banging on about, by having a look at English and American fizz options for Christmas. 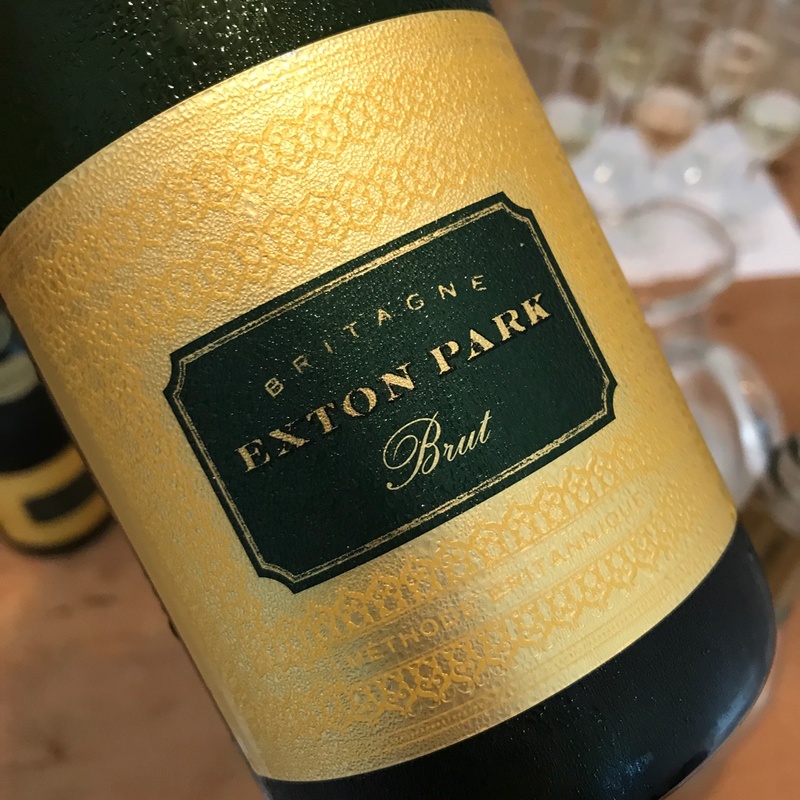 We’ve got the super fresh Exton Park Brut, and the sublime Domaine Carneros Classic Cuvée…enjoy! English Wine is now flying the flag high and proud. The bubbles especially are scooping up plenty of international awards, and even the great and the good of the famous region of Champagne are buying up land on our fair shores to take advantage of the climatic change. So it’s time to really look forward to this year’s English Wine Week starting this Saturday, the 27th May 2017.